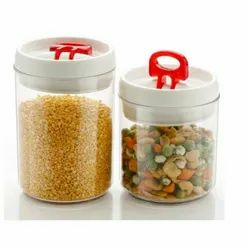 Owing to our expertise in this domain, we offer a wide gamut of HDPE Plastic Chemical Container. NOTE: Provided price is starting range, Price may vary as per quality and size. 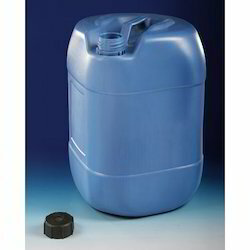 Traditional Sumo type containers available in various size and designs. useful for ice-cream, dairy products and hotels. customised printing jobs on the containers are also undertaken. available in 500ml, 600ml, 1200ml and 1500ml sizes.